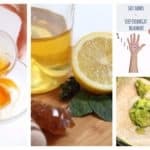 Taking care of your skin is really important to these Stunning Homemade Anti-Aging Face Remedies will help you a lot. 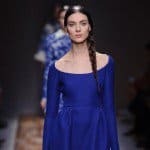 Check them out and make the one you like the best to see some amazing results and prevent your skin of aging. 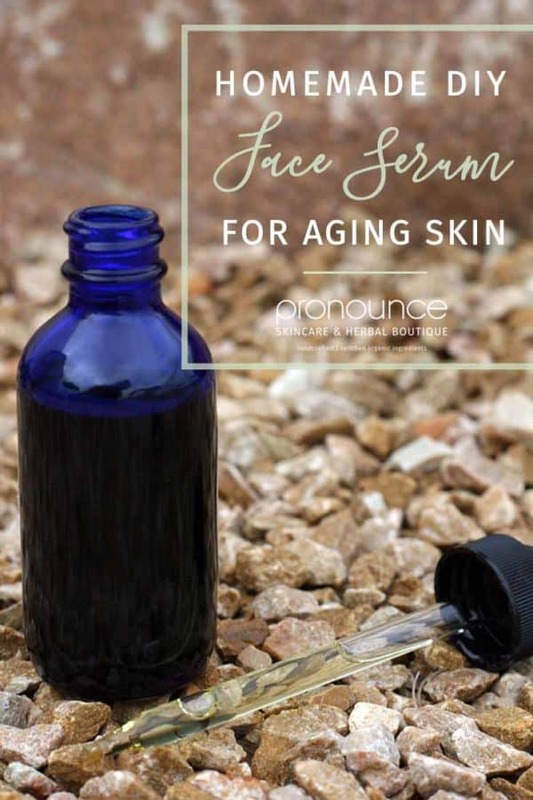 Get some rosehip seed oil, frankincense essential oil, lavender essential oil, rose essential oil and helichrysum essential oil. 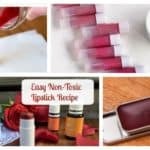 Add all of the ingredients into a dark glass bottle with dropper and roll it in your hands to mix it. After cleaning your face apply a pea sized amount on your face and store it on a dark and cool place. 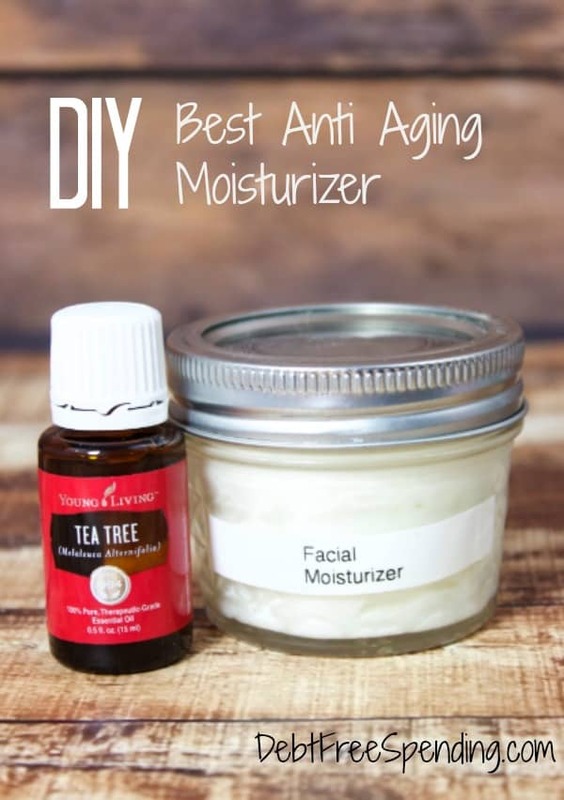 For this moisturizer you will need some coconut oil, coconut butter, sweet almond oil, tea tree oil and lavender oil. Put all of the ingredients in a mixer and whip it until you get a moisturizer consistency. Store it in a clean jar. Use it on your face or entire body. Don’t get scared of the list of the ingredients that you are going to need for this recipe because the results will be more than amazing. Get some sweet almond oil, rosehip seed oil, cocoa butter wafers, beeswax pallets, vitamin E oil, lemmon essential oil, geranium essential oil, carrot seed essential oil and water or floral hydrosol. Melt the cocoa butter, rosehip seed, beeswax and the sweet almond oil on a double boiler and stir until they are combined. 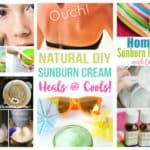 Then remove it from the heat and add the vitamin E oil and the essential oils. Mix the mixture with with blender to get a creamy texture. Check the full tutorial on the link below. 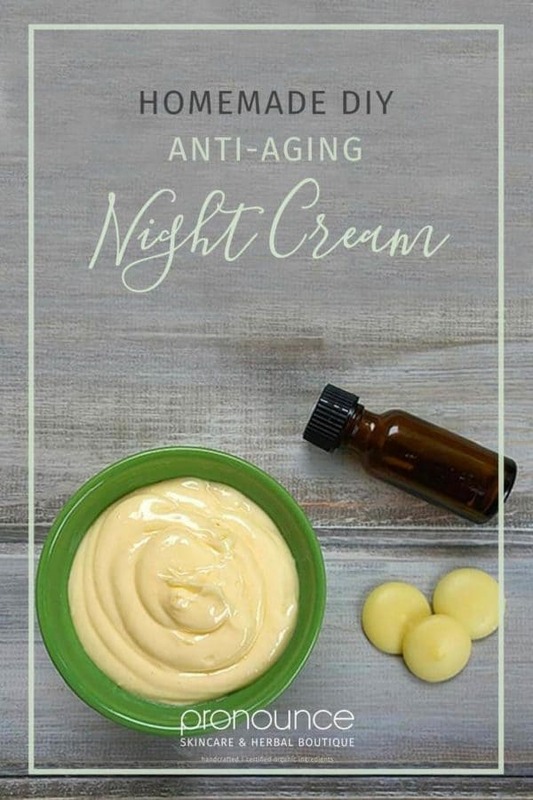 Apply the cream on your face at night. 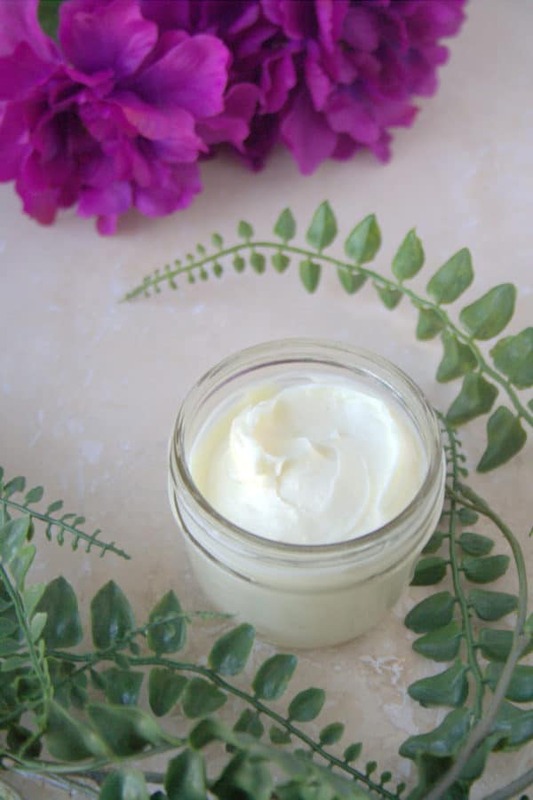 To make this cream you will need 3 tbsp of cocoa butter, 4 tbsp of coconut oil, 1 tsp of vitamin E oil and 4 drops of your preferred essential oil (in this recipe it’s lavender). First, you will have to melt the cocoa butter and the coconut oil on a double boiler until they are fully combined. Then, let it cool for several minutes and add the essential oil and the vitamin E oil. Put the mixture in the fridge for an hour and then by using an electric mixer whisk the cream until you get a fluffy texture. Put it in the fridge again for half an hour and then whish it again. 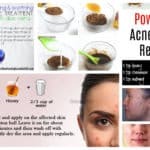 Store it in a clean jar and apply it on your face before going to bed.